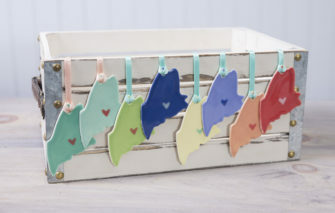 Please choose from a list of available colors. 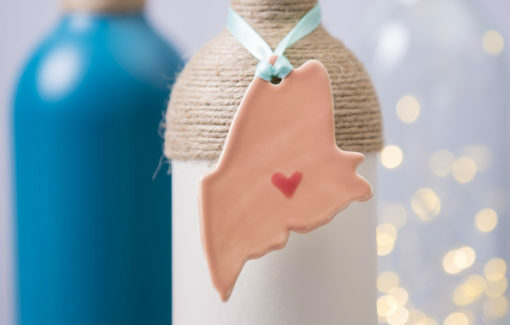 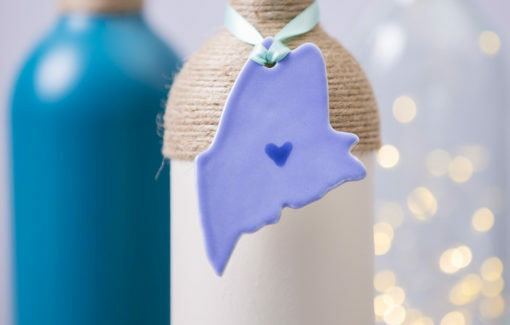 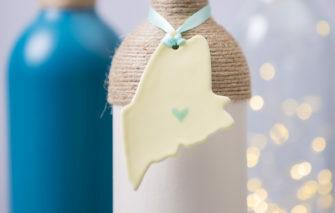 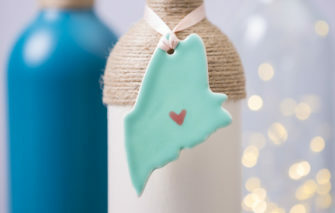 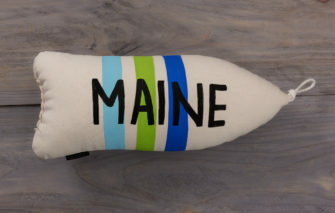 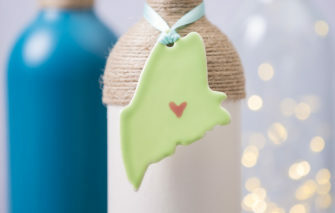 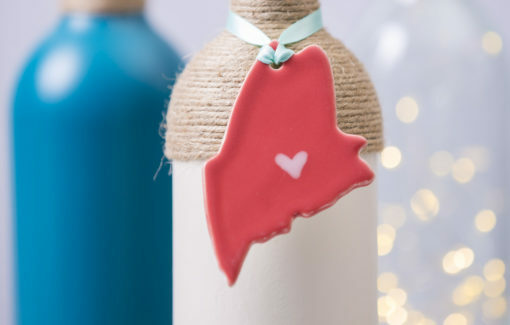 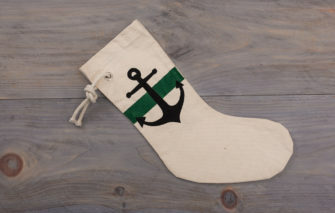 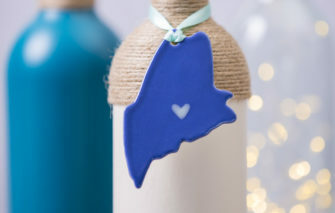 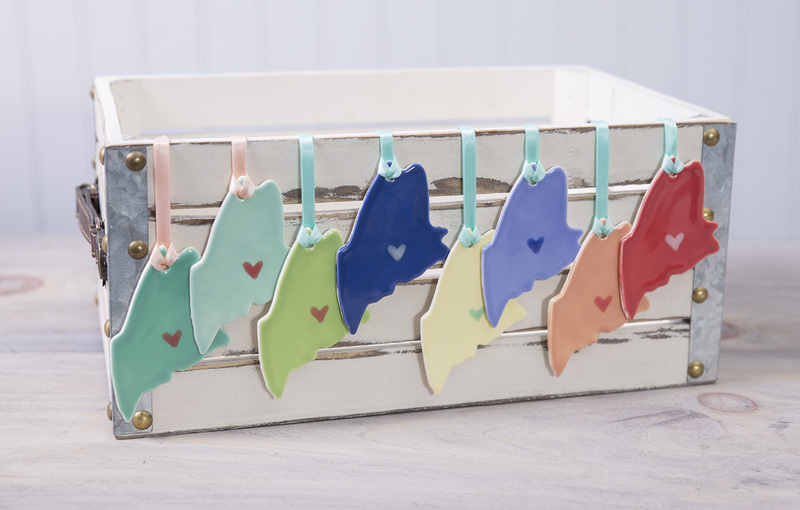 Add a piece of Maine to any gift with these hand cut and hand painted ceramic ornaments. 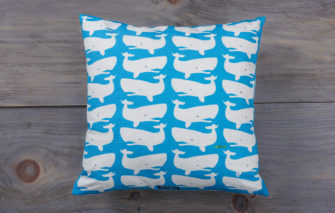 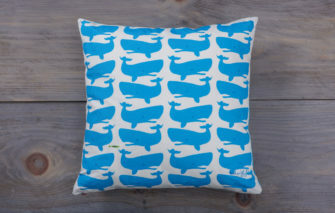 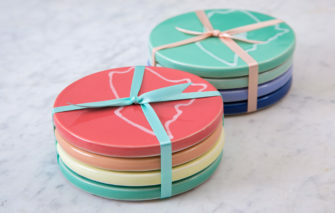 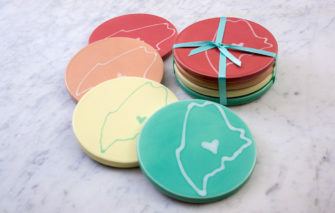 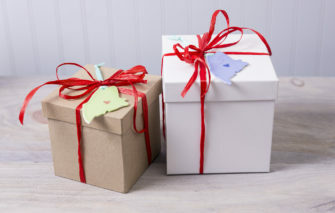 They also make great wedding favors!